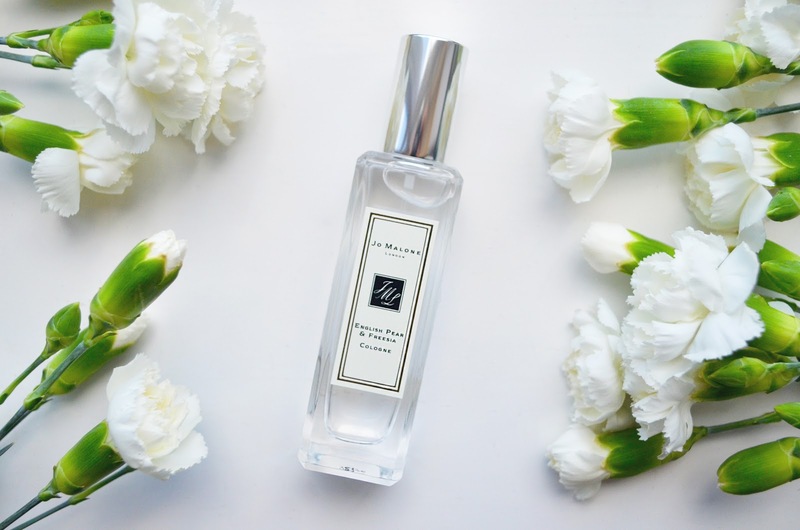 About 6 weeks ago I made my first foray into the world of Jo Malone fragrances - technically referred to as unisex colognes. I'd seen the 'Peony & Blush Suede' scent floating around in numerous instagram flatlays and found myself having two main thoughts; 1) I love peonies, I'm sure I'll love that one! and 2) ...what on earth does 'Blush Suede' smell of?! I decided that frankly, even after much research - ordering online would be too much of a risk when one of the main, advertised components of the scent was something I didn't know of or recognise. So, I headed into the Covent Garden store - which was very pretty indeed, as are all Jo Malone shops, and what I can only describe as a sniffing session. I had a system, similar I'm sure to most peoples; spray the scents onto the little pieces of cardboard and place them in front of their matching bottles so as not to get confused. Despite this, I still got confused. There was a lot of 'wait.. which one did I pick up with my left hand again?' However, I'd like to enthusiastically point out that this was no fault of the store or the arrangement of the fragrances themselves, which are all very, very organised. It's just my brain that isn't very organised. After said sniffing session, I came to the conclusion that although I did like the much-talked-about Peony & Blush Suede - but I felt it was more the buzzword 'peony' and it's established popularity that was attracting me to it, rather than it actually being my favourite scent. I settled on (or rather, my nose settled on) English Pear & Freesia, described on the Jo Malone website as 'the essence of autumn'. I wanted to use this fragrance for a reasonable length of time before sharing my thoughts on it, as we all know that in the first week or so of using a new fragrance, it's much more noticeable as our noses aren't familiar with it. However, even now, after using the scent 2/3 times a week for 6 weeks or so, I still notice pleasant little wafts of it all throughout the day. So, in terms of lasting power - I'd give it a very high rating. It certainly doesn't wear off, and speaking for my nose personally - it hasn't become overfamiliar and boring. I also really like the simplistic, elegant bottle. The smaller bottle in particular (the one I purchased) is perfectly sized for popping in even a small handbag. Overall, I'm impressed with the product. 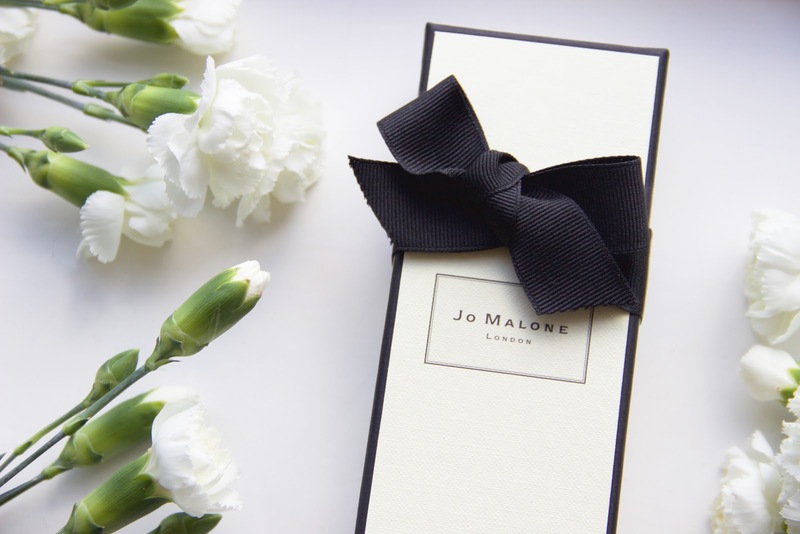 Jo Malone is a brand I really like - I already own a couple of their candles, which impressed me equally in terms of how far the scent travelled through my house and then lingered afterwards. So, the 'colognes' certainly haven't disappointed me. If you're thinking of picking a fragrance up for yourself, I'd really recommend you go and have a sniffing session of your own and pick your favourite! This fragrance sounds beautiful! I have a unisex fragrance from Jo Malone and it's one of my favourite scents. Plus her packaging and stores are so beautiful! 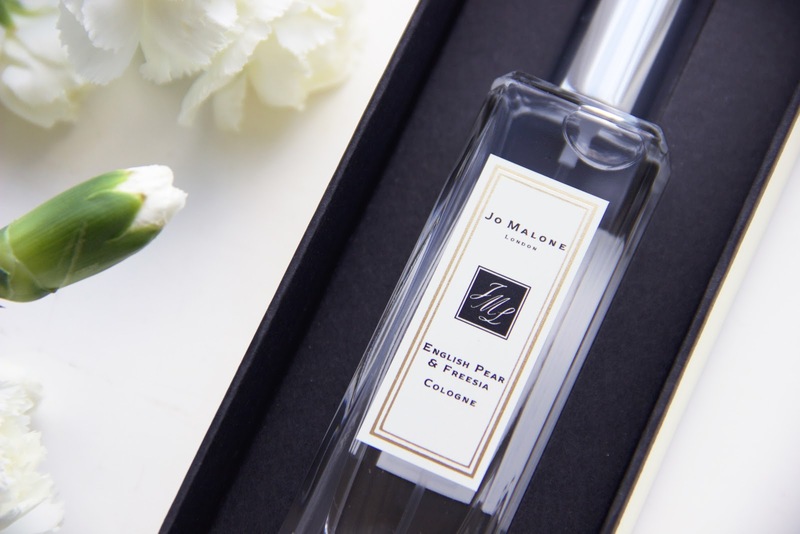 It's my birthday in a couple of weeks and I am hoping to add a Jo Malone fragrance to my collection and this one sounds dreamy! The initial step associated with looking for murano collection fragrance or cologne is to inspect the aroma classification.